Canadian Prime Minister Justin Trudeau has denied any involvement in the arrest of Huawei CFO and deputy chair Wanzhou Meng in Vancouver Airport this week. The ministry said the US is seeking her extradition and she faces a bail hearing today, adding that it could not provide further details due to a publication ban that was sought by Meng, whose father, Ren Zhengfei (任正非), is a former Chinese People's Liberation Army engineer. News of Meng's arrest provoked an immediate protest from the Chinese embassy in Canada, demanding the USA and its neighbor "rectify wrongdoings" and free Meng. 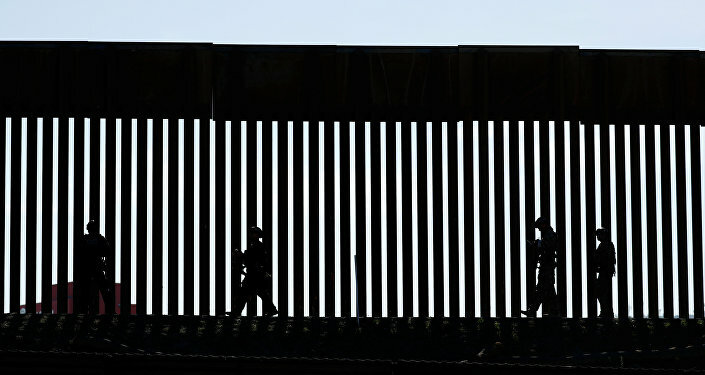 A Chinese foreign ministry spokesman Geng Shuang reiterated Beijing wanted the USA and Canada "to clarify the grounds for the detention, to release the detainee and earnestly safeguard the legitimate rights and interests of the person involved", Bloomberg reported. Huawei has said it knows little of the charges and was "not aware of any wrongdoing by Ms Meng". "Huawei complies with all applicable laws and regulations where it operates, including applicable export control and sanction laws and regulations of the UN, US and European Union". The US and Canadian governments haven't specified what charges Meng faces. 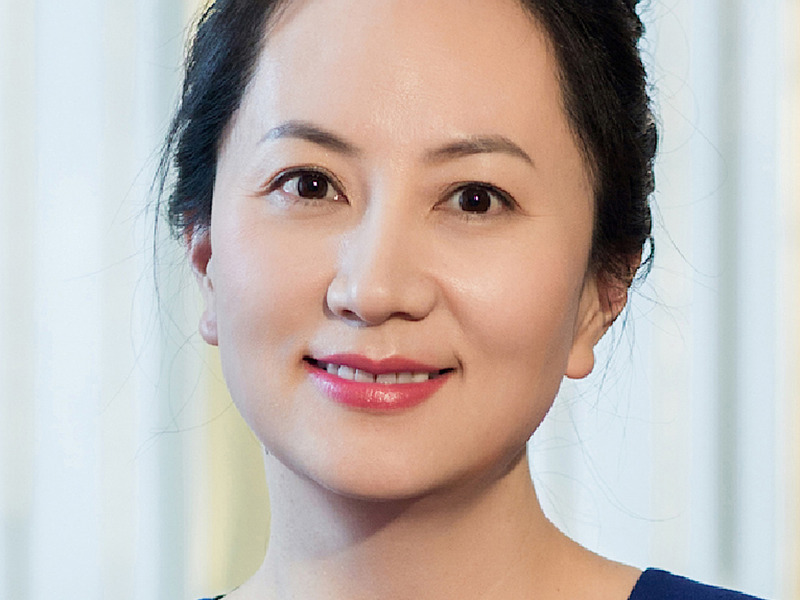 The arrest of Huawei CFO Meng Wanzhou earlier this week is sending shockwaves through both the United States and China. 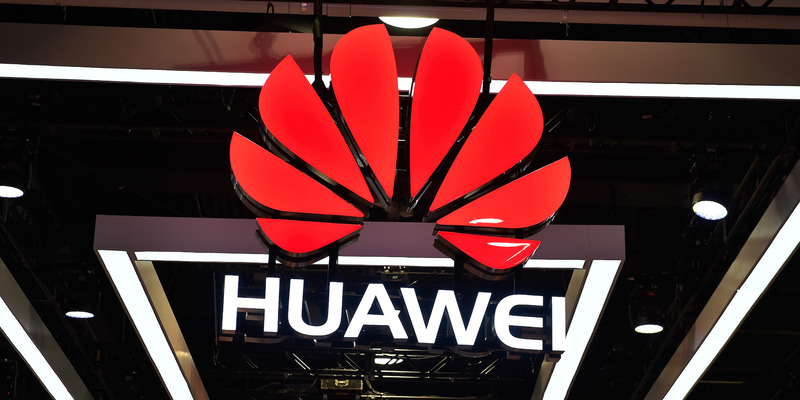 Huawei is one of the world's largest makers of smartphones and telecommunications network equipment, and has been labeled a national security threat by United States officials. Either way, this is a huge escalation in the current turmoil between China and the US. The privately held company, based in southern China's tech hub of Shenzhen near Hong Kong, is the world's largest supplier of network gear used by phone and internet companies. In October the New York Times revealed that US President Donald Trump has been repeatedly warned by his top aides to stop using his personal iPhone, due to its vulnerability to being hacked by Chinese and Russian spies. Canada on Thursday defended its arrest of an executive of Chinese tech giant Huawei on a United States extradition request as markets wobbled on fears of fresh friction between Washington and Beijing. If Meng fights extradition, her case could go on for years, lawyers said, pointing to examples like Lai Changxing, a Chinese businessman who fled to Canada after he was implicated in a bribery case and fought extradition to China for 12 years. 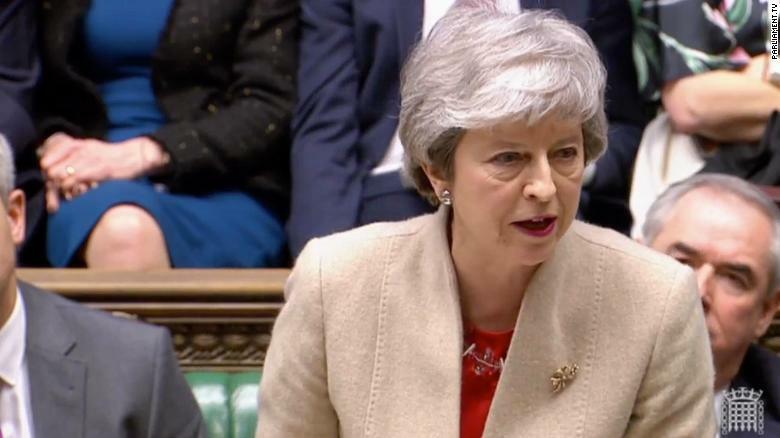 The Globe and Mail newspaper, citing law enforcement sources, reported that she is suspected of violating US sanctions against Iran. The Justice Department is seeking Meng's extradition, according to a White House official. The Dow Jones fell more than 700 points on Thursday, as news broke of Huawei CFO Meng Wanzhou's arrest and planned extradition to the US. One of those people is Senator Ben Sasse (R-NE), who said the U.S. "can't sit on the sidelines" while China undermines national security with its actions. Following the report, the USA eventually banned Huawei from bidding for US government contracts. -Chinese cease-fire in a trade war that has its roots in Beijing's technology policy. But suspicions persist. Concern now centres on the deployment of fifth-generation (5G) mobile networks, where Huawei is at the cutting edge. There has always been concern that Huawei is not that separated from some of the Chinese security apparatus and there are suggestions its equipment could be used for spying. "I do think.the timing has a bearing on those talks in particular because Huawei is perhaps the most successful global company in China", said Mr Campling. "China has the means, opportunity, and motive to use telecommunications companies for malicious purposes", a government report said. In exchange, ZTE agreed to pay a hefty $1 billion fine and put an additional $400 million in escrow in case of future violations. He said the military "holds the Lebanese government responsible for all activities perpetrated in Lebanon towards Israel". He said the USA calls on Hezbollah to "stop its tunneling into Israel and to refrain from escalation and violence". On Tuesday, Browner plead no contest to the count of attempted murder and two counts of willful child endangerment, per TMZ . The 34-year-old Browner was arrested in on July 10 following incident involving his ex-girlfriend in La Verne, California . Despite the warming ties, it remains unclear whether Kim will make his first-ever visit to the South this year, as Seoul is hoping. The president also mentioned that he would hold off for a bit at the request of Congress due to President George H.W. Ms Pelosi described the deal on Friday as a "work in progress" her members could not yet support.